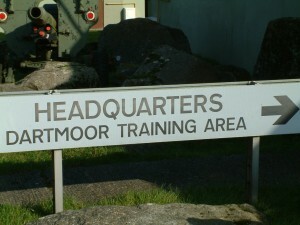 I’m Ian Jarvis, Commandant of Dartmoor Training Area. When I retired as a Weapon Engineer in the Royal Navy, I worked as a consultant for a while. An interim engagement found me here on Dartmoor and thankfully I am now a permanent fixture. I really enjoy working here in beautiful Devon. 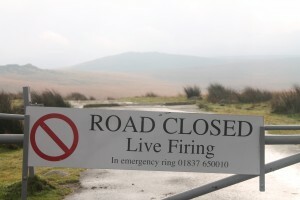 Not all of the Dartmoor Training Area belongs to the Ministry of Defence. We own large parts of the Willsworthy Range but the rest of the Training Area belongs to other landowners, including the Duchy of Cornwall, Maristow Estates and Southwest Water. These landowners kindly allow us to use the land for training under licence or lease. Other parts of the Training Area are common land. Some of the areas we use are classed as Sites of Special Scientific Interest and there are ancient sites and ground bird nesting areas. All of this means that we must liaise with numerous other parties, including landowners, the Dartmoor Preservation Association, Dartmoor Commoners Council and Dartmoor Commoners Association, the RSPB, English Heritage and Natural England. 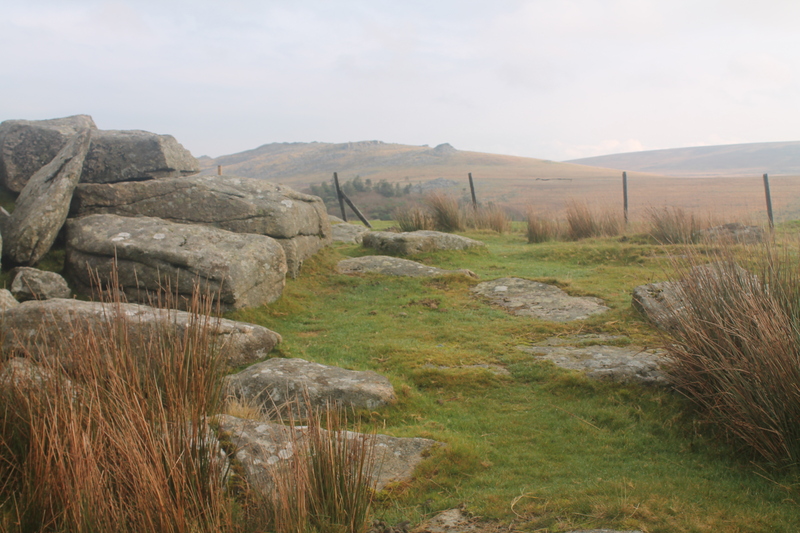 As Dartmoor is a National Park, we also work closely with the Dartmoor National Park Authority. As you can imagine, balancing the requirements of all of these disparate groups with military training is a challenging task. 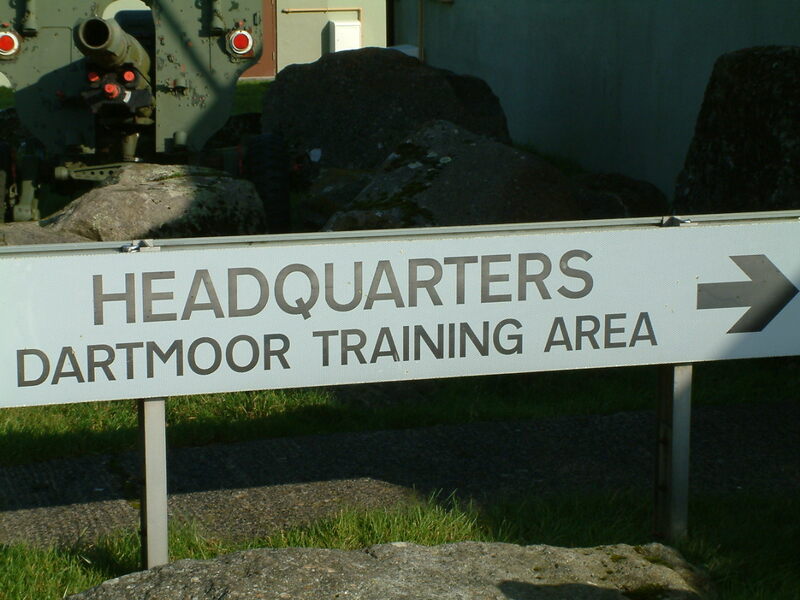 Oversight of the MOD presence is through the Dartmoor Steering Group, which brings together interested parties to discuss the use of the land. 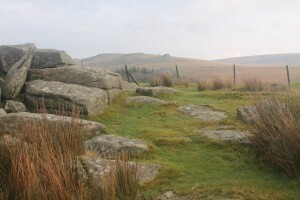 Routine discussions are managed by the Dartmoor Working Party. Dartmoor is a beautiful area in almost any weather and as a result it attracts plenty of people. It’s a popular area with walkers, with High Willhays, the highest point in southern England a big attraction. The MOD has a presumption in favour of public access to military training areas. Given that live firing training is not continuous, it's crucial that we have a way to let the public know when it is and isn't safe to enter the ranges. There are several ways we do this: we post planned firing times online and use local newspapers and radio to pass the message on. Red flags give a visual signal of live firing. However, we’re always looking to improve our contact with local people and do everything we can to warn people when live firing is taking place. In the same way, we also tell the public when the ranges are open for them to access. The latest way we’re doing this is through Twitter. It’s a great way to send short updates, especially of short-notice changes. We’re sending daily messages through the DIO Twitter account, @mod_dio, and using the hashtag #moddartmoor. We’ll be sending updates on firing times, cancellations, safety reminders, public access and any events involving the MOD on Dartmoor. It’s still very early days but we’re encouraged by the response so far and would encourage any local people or interested parties to take advantage of the service. Hopefully the public find it helpful – we would welcome any feedback!